Salt Lake City is a quiet but sound supporter of country music. 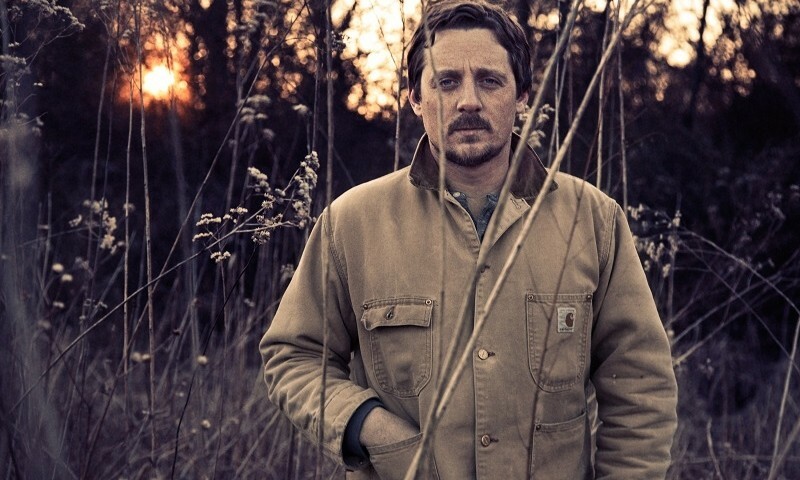 Rounding out my third sold-out country show at The State Room, Sturgill Simpson came to town this past Friday and reminded us what real country sounds like. This was not country that would have been considered ’80s rock a few decades ago (via Taylor someone)—this was country the way Hank Williams Jr. would have done it when he told us all how “Country Boys Can Survive” way back when. 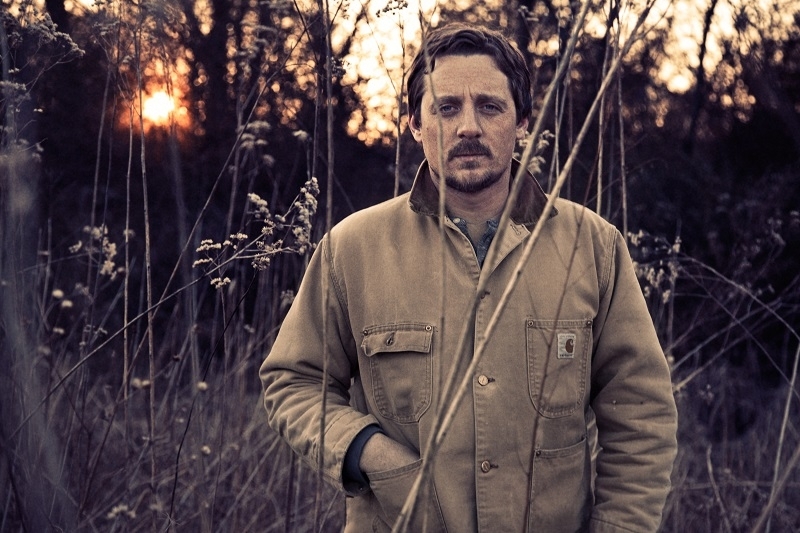 Sturgill Simpson has the much-needed attitude country music has been missing, and since the days of Achy Breaky Heart, we country/western purists have been waiting for this return. Sturgill Simpson is on tour promoting his new album, Metamodern Sounds In Country Music, and on the fifth tour date he and his band came to visit us in Salt Lake City. The State Room always feels like the most relaxing venue in town because it’s one of the few you can always find a seat in. On Nov. 28, the sold-out crowd was there in force, but everyone seemed like they had no problems finding their spot to enjoy the show. Somewhere during the mid-’90s, country replaced punk for rowdiest crowd, and this evening was no different. The older gentleman next to me told me he still wears his high school class ring because he never knows if he’ll need to pawn it for money or use it in a fight (which his scarred up hand implied happened quite frequently). This traditional country sentiment was a welcome mood for the show and I got comfy in my seat and braced for one hell of a night. Female country artist Lucette is the special guest on this tour, and since her single Bobby Reid features Simpson, the match is perfect. Lucette’s sultry approach to singing feels like a lounge singer—if that lounge singer was singing to the stars at night instead of a smoke-packed room. She has the graceful and almost ethereal appeal of an old romantic and, as the gentleman comments next to me, “She’s easy on the eyes, too.” Each song meets with loud applause, and by the time she leaves the stage, the audience is sufficiently primed for what will happen next. Sturgill Simpson draws a lot of comparisons to ’70s Outlaw Country, but when you see him in concert, he gives off a different vibe. He has an intimacy and personality around his music that doesn’t come across on the radio. If you close your eyes during his set, you can easily imagine he is singing directly to you. Exactly a month after his Jimmy Fallon performance, Simpson sings to the Salt Lake City crowd like we are the only people in the universe. “Turtles All The Way Down” makes an appearance on the set and is easily the preferred song of the night, but “It Ain’t All Flowers” really captures the feel of the evening. Real country music is not a happy genre and Simpson sings it like it is, but also has a happy little beat to tap your foot to. Simpson is unique to Salt Lake City because he used to work for the Union Pacific Railroad in the freight shipping yard. Back then, he played locally at a lot of open mic nights, so it’s a pleasant sight seeing him still performing for us now. This album is Simpson’s second album since his former band Sunday Valley disbanded and he went solo in 2012. His first solo album, High Top Mountain, was self-funded and self-released. Simpson told producer Dave Cobb that he wanted the project to have the feel of an old country record, and as I stated earlier, he had succeeded. The Salt Lake City crowd is loud, clapping and even dancing. Some people snuggle their babies tight for the slow songs and some hold up their drinks, acknowledging their enjoyment. By the end of the evening The State Room smells like beer and whiskey, so it’s safe to say a good time was had by all. Simpson, always the gentleman, thanks everyone for coming. Everyone there claps till he and his band leave the stage. As I walk out a large biker man catches me staring at him. He sizes me up and says, “What are you looking at?” I wish I was wearing my friend’s class ring but I force a big smile and reply, “Nothing.” I make a mental note to lift a few more weights if I want to keep hanging out with this wonderfully rowdy country crowd.